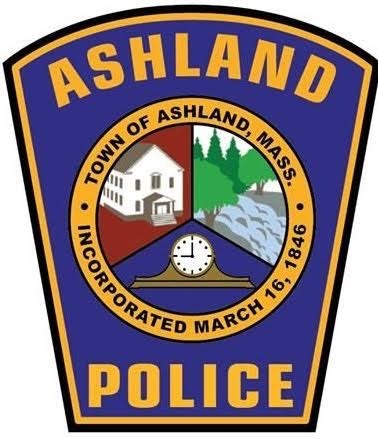 ASHLAND — Chief Craig Davis reports that the Ashland Police Department is investigating after a pedestrian was struck and seriously injured by a motor vehicle. Ashland Police, Fire, and EMS responded at 8:05 p.m. to the 200 block of Pleasant Street on reports of a pedestrian struck. Upon arrival, first responders found a woman had been struck by a Ford Fusion sedan. The victim sustained serious injuries and was taken by medical helicopter to a Worcester hospital. The victim is an 18-year-old Milford woman who was reportedly crossing the roadway outside of the crosswalk with her friend when the car, which was traveling eastbound on Pleasant Street, struck the woman. The driver of the Ford Fusion, a 24-year-old Ashland man, remained at the scene and is cooperating with police. Police do not believe speed or alcohol were factors in the crash. The incident is under investigation by the Ashland Police Department. This is a breaking news story. Updates will be posted as they become available.